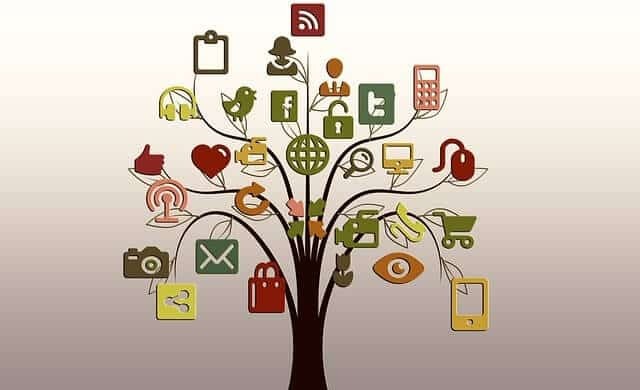 Social Media Sites 2019: Social media is one of the most and commonly use internet platform almost in all generations. The wild fact of social media that make to most successful is you can with more and more people. Another fact that makes it more popular is you can get any kind of news update via your social media account without visiting different news sites.The popularity of social media makes it more continent way to publish your online business updates. The publication of updates helps your business to grow in the internet world and also it works like a source of advertisement. 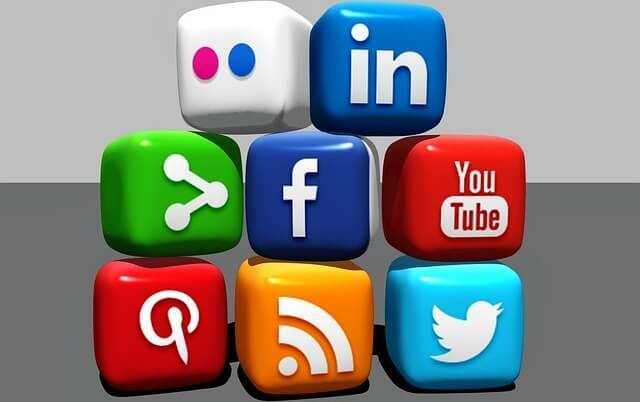 Today WhatTechSays going to introduce top ten social media sites that help you to grow your online business. Before knowing about top ten social media sites you need to know how social media help your online business with growth in internet. 1) To Increase Traffic: Social media is the second largest source of traffic of your blog or website. By submitting your blog post on social sites you can increase traffic to your blog rapidly. 2) Conversation: It is the one of the easiest ways for direct conversation with the user. 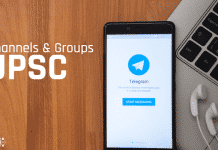 Though the social site’s pages, groups or communities, even thorough your personal account, anyone can make a conversation related to your product. 3) Brand awareness: It increases the awareness of your brand by among a huge population use social networks. 4) Increase Rank: Social network increase your page rank and Google rank. 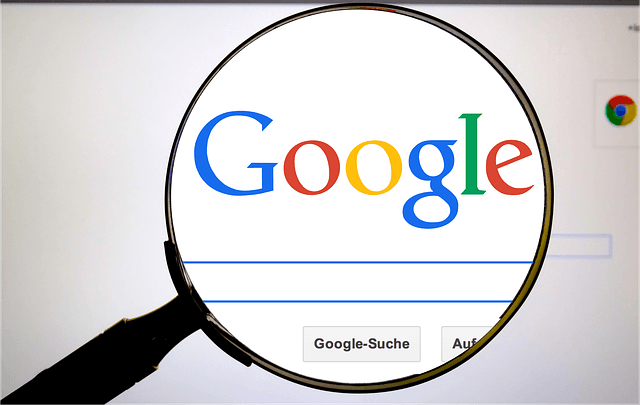 The search engine gives more importance on social bookmarks. More link submitting in social sites helps you to increase rank of your site. 5) Free Popularity: social networks are one of the most common ways to increase free popularity. It’s similar like free advertising. Twitter is one of the best social site in our top ten social media sites which enable user to send or read short messages within 140 characters regardless other social media platform. It is introduced in March 2006 by Jack Dorsey and his group. 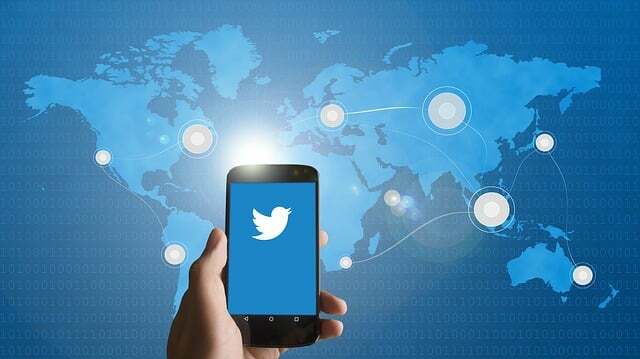 Twitter has more than 500 million users around which 320 million are active user. Another top ten social media sites is Facebook and it is the second website in rankling after the Google. Facebook is first introduced in February 4th, 2004 by Mark Zuckerberg. 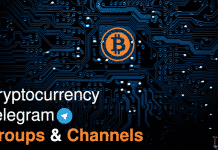 It is the most popular social network platform among youth. 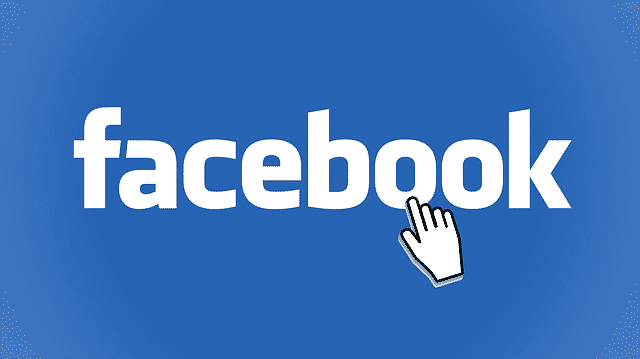 It allows at list 13-year-old to register in Facebook. Facebook facilities it’s various own platform for business like group, pages, etc. it has a 745 million active users. 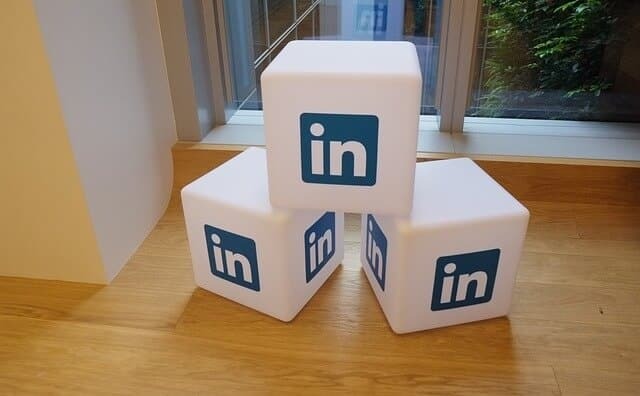 LinkedIn is a business oriented social networking sites among the top ten social media sites. Launched in May 5, 2003 and used as a professional social network fitted for your online business. It has a 364 million user according to 2015 spread over 200 countries. Google+ is a Google’s product on social networking platform. It is introduced in June 2011 as a social network access of Google. Google plus provides a facility of chat as well as sharing information through community or profile post. Creating a Google+ account is the easiest among the all top ten social media sites you just need a Google’s email Id that is email id in Gmail. Google+ has a 540 million active user. Google+ is the best source of sharing your blog contain. 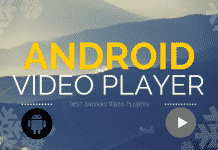 YouTube is somewhat different from other social network site. It is a total video shitting website. 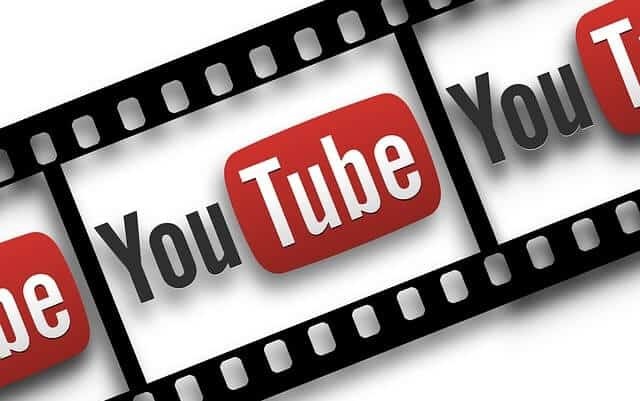 YouTube allows you to upload, view and share video. It was launched 14th February 2005 by Steve Chen and was brought by Google in November 2006. In 2007 Google launched a system based on AdSense which allows showing advertisements on uploaded video. Pinterest is a web-based and mobile application based social media platform. Due to its popularity and performance it is one of the best site among top ten social media sites. Pinterest was started in 2010 by Ben Silbermann and his team. 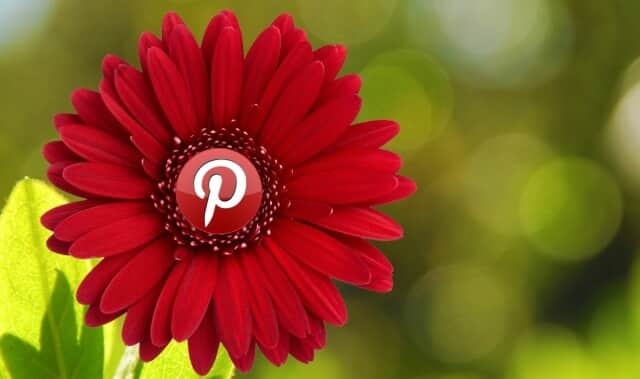 According to the media report Pinterest has a 70 million active user. Reddit is a social media site as well as an entertainment and news site. It performs several tasks for entertainment and news delivery. The Reddit is the one of the best way to speculate web contains or blog contain in social media market. Reddit was launched by Steve Huffman and Alexis Ohanian in 2005. 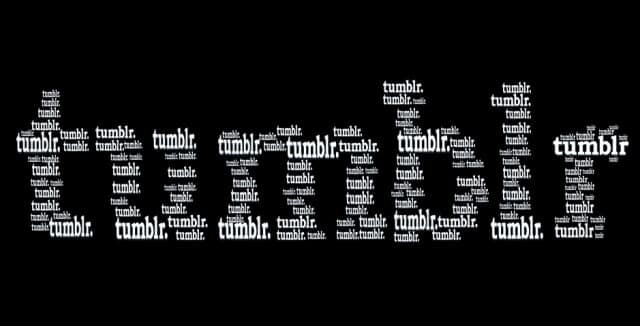 The Tumblr is yahoo’s product. It is a micro blogger as well as a social media site. Tumblr allows you to post multimedia and other contain short from the blog. This site was founded by David Karp in February 2007 and according to a media record it hosted more than 234.2 million blogs by Tumblr. It is a mobile based social networking site in our top ten social networking sites list. 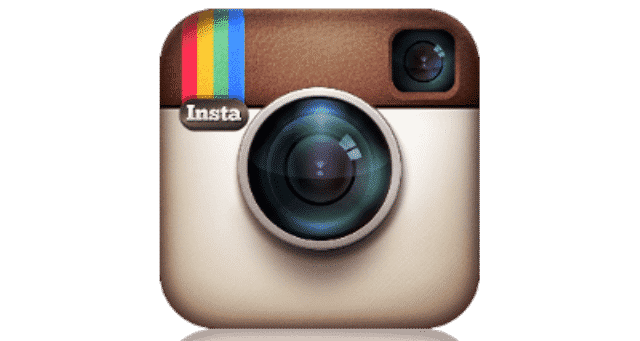 Instagram allows its user` to upload videos, photo and multimedia and share it among the other user in Instagram. It is designed by Kevin Systrom and Mike Krieger and first introduced in 6 October 2010. It has 300 million active used who are using this site through various mobile applications. Flickr is another site owner by Yahoo and basically known as image and video hosting social networking site. It was created by Ludicorp in 2004 and owned by Yahoo in 2005. As a report says that dally 3.5 million new photos are uploaded on Flickr. Flickr has a more than 100 million active user. Online business has a greater value of social networking and sharing social networks increase its popularity. In an internet world several social networking sites are available and sometime you may confuse which is best for you. Among thousands, this kind of services today TechZac discusses top ten social media sites that help you to increase your online business. Next articleHow to Reduce Image Size When Click?